A change in fortune and schedule has led me to make a couple of small trips in the last little while… I was lucky enough to be invited to one of the lovely Sooz‘s craftcamps with a contingent of women who completely blew me away with their respective talents and capacity for laughter, storytelling, pattern writing, pastry-making, abstract patterning, multi-tasking, frog-catching and producing incredible amounts of beautifully sewn garments! I was humbled by the experience. Thanks to you all! We were blessed in being invited to stay with the Downie family at Dungrove, the original developers of the Cormo sheep!! Man, what an amazing honour. They were incredibly generous and patient, answering all our questions about the breed and its development in the late 1950’s, and graciously held back from teasing us about how little we really knew about “tender” fleeces, wool classing and sending fleece to America by Australia Post! We took some of their fleeces to the Spin-In to show the attendees, because, despite the fact that the Cormo was developed ten kilometres up the road, many had never heard of the breed or tried spinning or knitting with its fibre… in fact, most Australians haven’t. The softness and spring that are characteristic of the Cormo make it very popular in other parts of the world- so most of the Downie’s fleeces are shipped out to be turned into socks. We should be using it here… so Kylie is working on a plan. Keep an eye out on her website! This entry was posted in creatures, knitting and yarn, outdoors on March 7, 2011 by admin. Oh, yes PLEASE! I’d love to come to the next one! 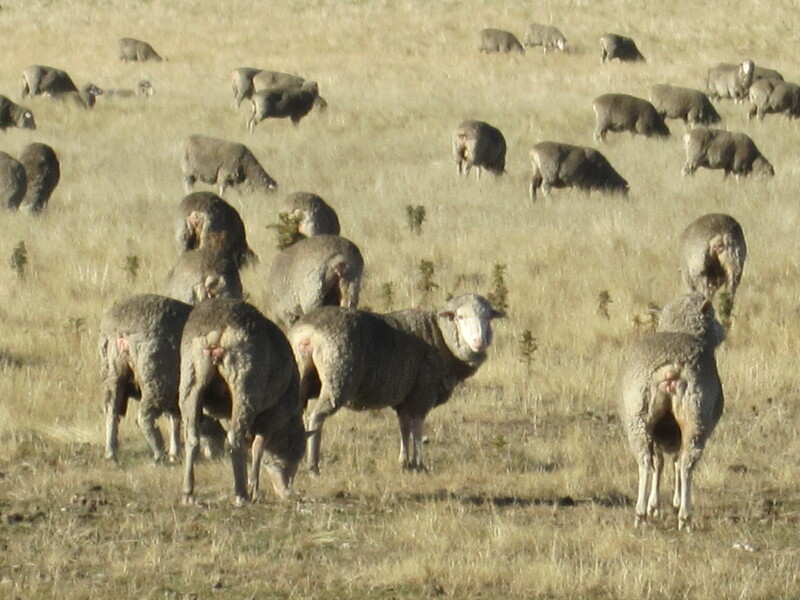 I got about a kilo of (unwashed) merino fleece last week from the shearing demonstration we went to in Margaret River. Can’t wait to try spinning it up, how lucky that you got to see the Cormo close up! Wow, you are great! 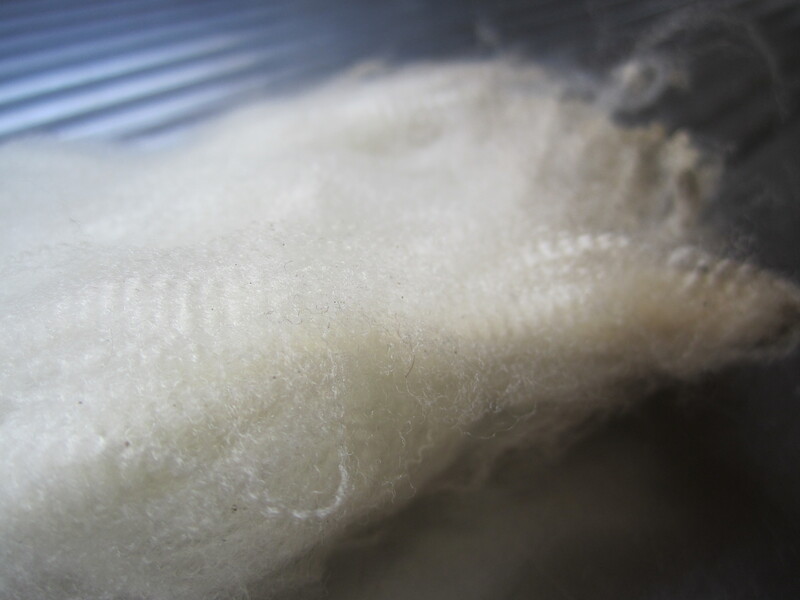 I am daunted by merino fleece- it is too fine for me and I found it a bit tricky to scour. I look forward to seeing how it spins up! Lovely to spend time with you at craft camp… now you’ve got me thinking about knit-camp….